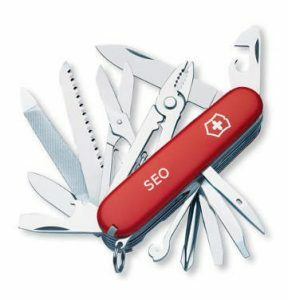 Why SEO tools are Important? At present it is quietly impossible to ignore the impact of the internet. Websites and blogs need great content with enriched keywords which make them appear on search engine databases. SEO tools provide advanced technical solutions with increasing visibility of the web site. SEO tools are important in order to get customers. No matter, how ingenious and creative a website is; if there aren’t sufficient viewers to stay on that particular site, then all hard work will literally goes in vain. 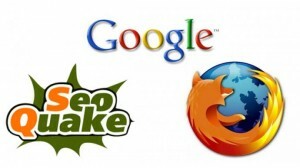 SEO tools generally optimize website to achieve good search engine rankings. Thus, SEO tools are so precious in harvesting higher traffic towards a particular website. Advanced SEO tools are given here with direct link. You can download it as per your need. 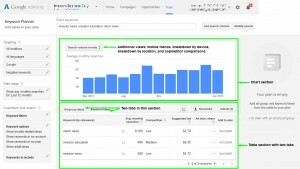 Google AdWords: Keyword Planner offers the thoughts of keyword and traffic estimates that help you construct a Search Network campaign. 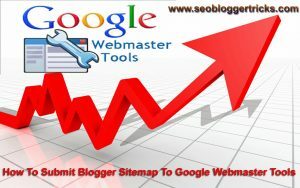 To diagnose, monitor, and optimize a site Google Webmaster Tools is an excellent one and of course it is free. 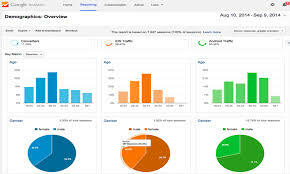 The most powerful controlling tools Google Analytics which is used for monitoring and analyzing viewers & traffic on your website. The Page Rank Checker tool instantly enables you to identify the existing page rank of your web site. 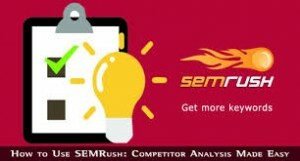 To specify traffic and also find out profitable keywordsfor SEO, SEMRush is a dynamic SEO one. SEOquake is a SEO toolbar for Google Chrome, Firefox etc which shows PageRank, Alexa and tons of SEO parameters in every SERP.